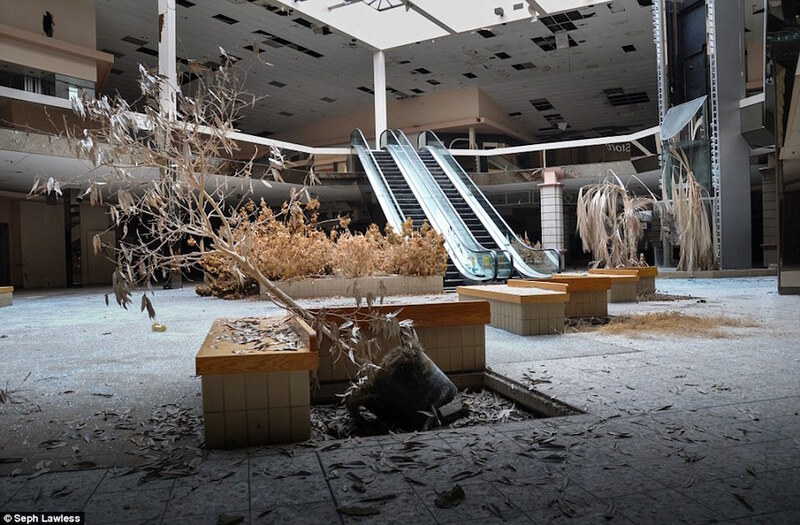 1 out of every 2 malls in the US could close by 2023. Caused by the crisis and by a new way of shopping, how can “traditional” stores reinvent themselves in order to survive? 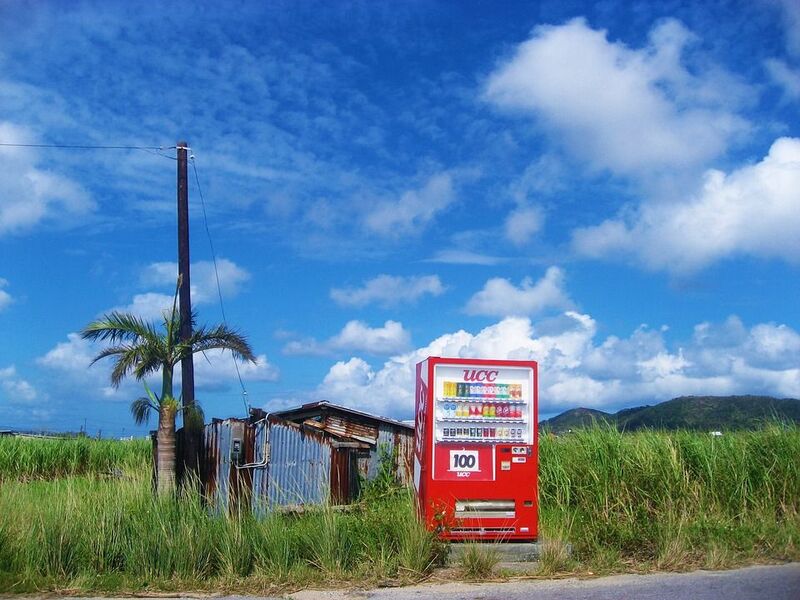 Which Country is the largest vending machine manufacturer? Which one has the largest number installed? How many vending machines are there in China? Where is the biggest one located? Between numbers and other curiosities, here’s how vending machines are changing the buying experience. 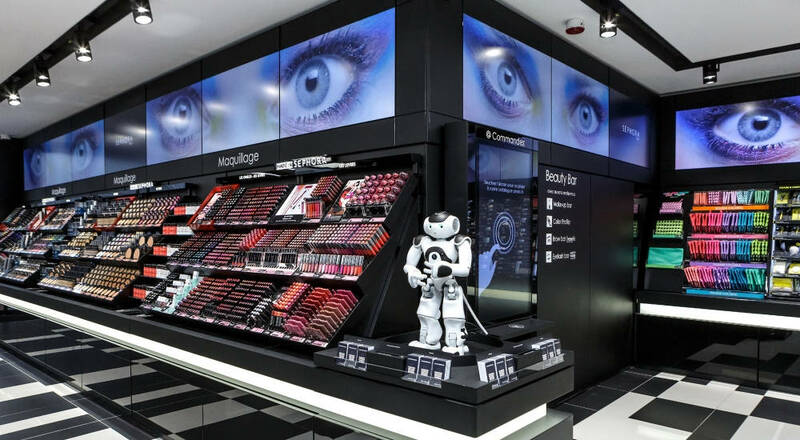 The omni-channel shopping experience: Sephora Flash concept a glimpse of things to come?